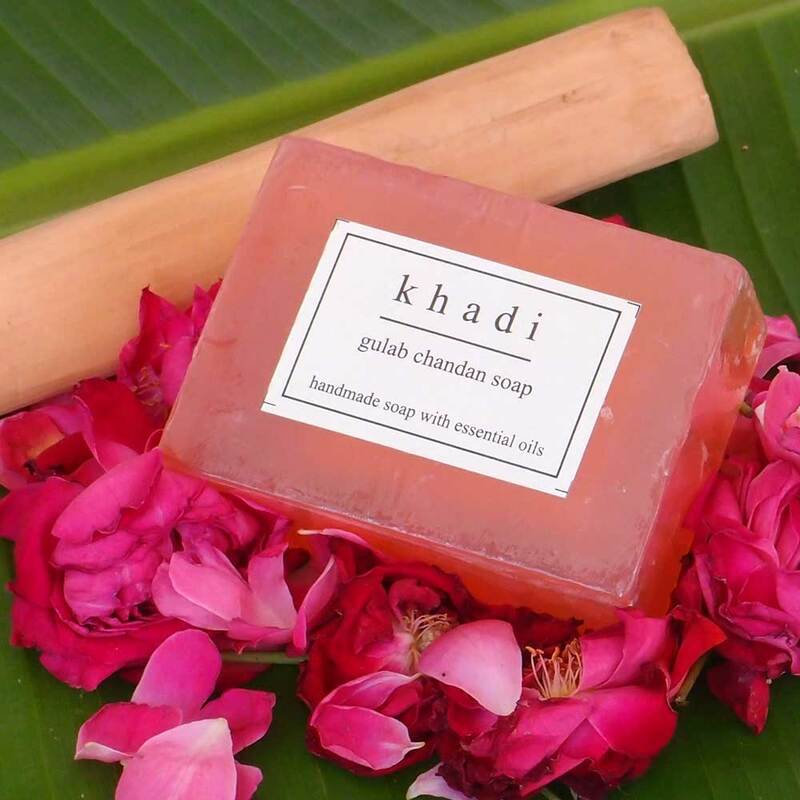 Buy Rose- Sandal soap @ 4.95$ as low as @ 1.98$ | Personal Hygiene '); $(".urlwrite", table).html('' + customer.find("title").text() + ''); $(".reviewcount", table).html(customer.find("reviewcount").text()); $(".rating", table).html(' '); $(".userrating", table).html('UserRating'); $(".btnofprod", table).html('Go To Product'); $("#dvCustomers").append(table).append("
43 User Ratings (Write a Review) [?] Cumulated over ratings from wholesale and retail customers. 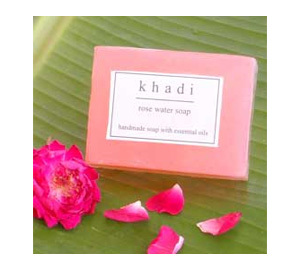 Rose Sandal Soap is a handmade herbal soap. It does not contain any chemicals. 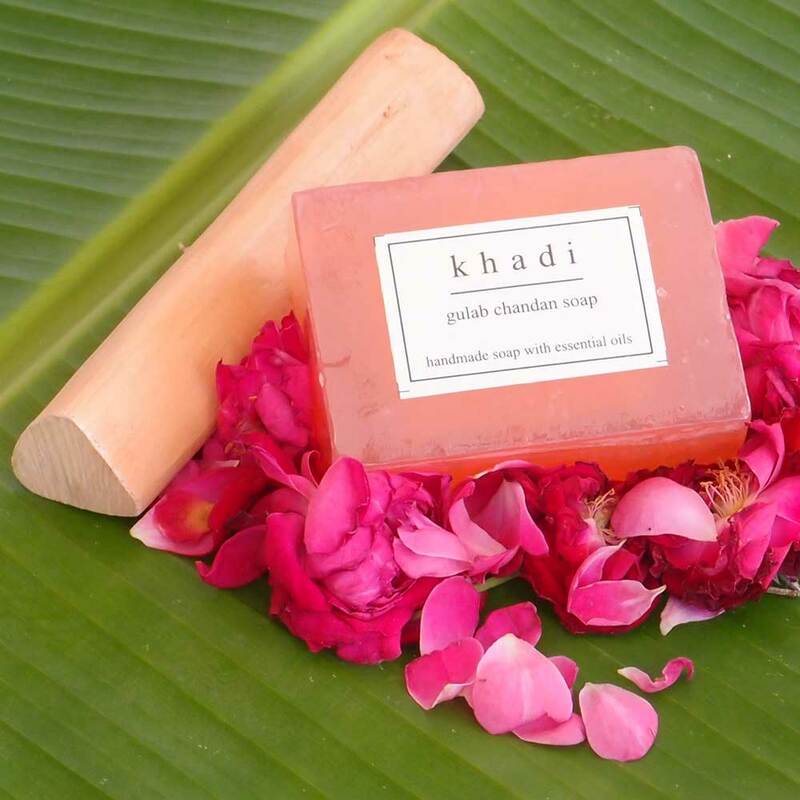 This soap combines the medicinal properties of Sandal wood (Chandan) with Rose (Gulab) petals. This soap has cooling properties. 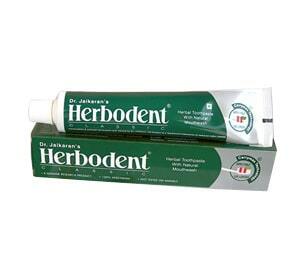 It is ideal for use in summers and workouts. 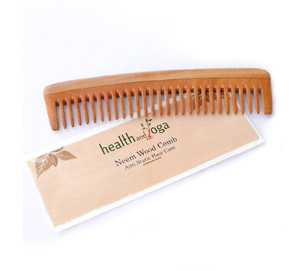 It helps in providing freshness and coolness to the body. 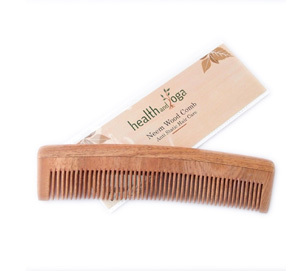 Its lovely natural fragrance helps to relieve tension and tiredness of the muscles. I am greatly satisfied with the products I have received! I know some your products which I usually buy or I`ve bought and I like them very much. Speed delivery, good package and excellent products.